To get here from McAllen Foreign Trade Zone, take the Military Highway west. 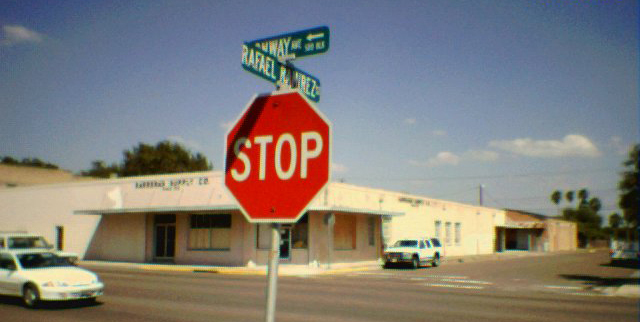 This road eventually turns north and becomes Conway Ave. We are located on the northeast corner of Rafael Ramirez (5th Street) and Conway Ave. (Main Street). Copyright © Barrera's Supply Co., Inc.